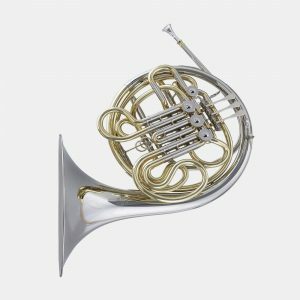 Designed with the advanced student in mind, the Blessing BFH-1461N Double French Horn offers features preferred by a generation of American hornists. 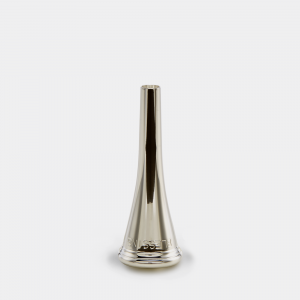 The large throat nickel bell affords a rich sound with greater tonal depth and maximum projection. The design offers a flexible instrument that is responsive and free blowing. The string linkage provides a smoother, quieter feel that teachers and professionals prefer. 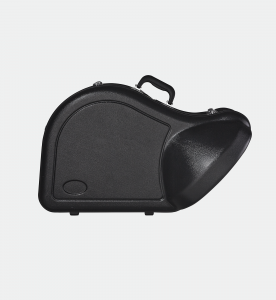 The BFH-1461N offers possibilities for players of all ages and abilities.